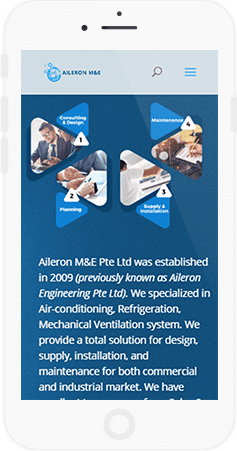 Aileron M&E Pte Ltd approach to rework on their website as their business grew. 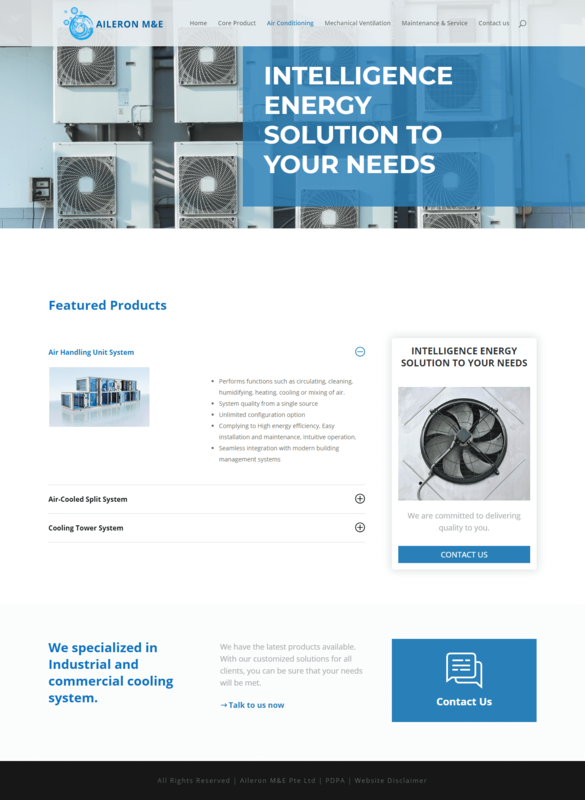 The website they used to have are old and without much content. 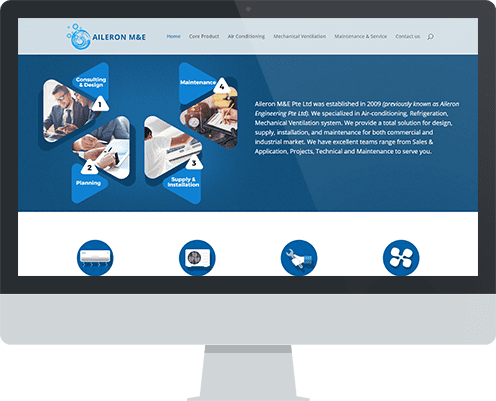 With new products and services, Aileron M&E needs a website that can support their grow. A lack of content make this project a little challenging. The complicity of their industry makes it even challenging. Our content writers work with them to rewrite the existing content and subsequently coming out with fresh content for the website. While the web design team work on their website design.